Roll South, in a Land of Great Dangers! 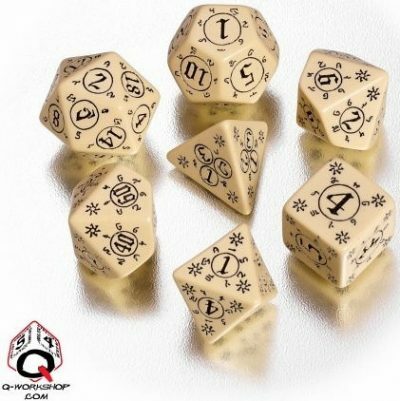 Marked with the sign of the Southlands—and the sign of the Kobold!! 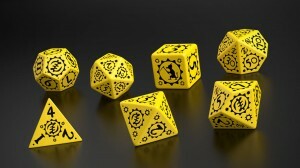 This is the first official set of campaign dice from Kobold Press, but it won’t be the last. JOIN US! ROLL THE DICE THAT ROAR LIKE LIONS! Grab these today, quantities limited.